Massive Bank Hack Serves as "Wake Up Call"
We tell you how to protect yourself after robbers hit at least 100 banks in 30 different countries, including the United States, online. It's being called one of the biggest bank heists in history. But there were no guns and no getaway cars. It all happened online and we explain why this cybercrime should serve as a wake up call for you. The robbers hit at least 100 banks in 30 different countries, including the United States. Evidence suggests that in the past two years, the bad guys have stolen as much as $1 billion. This so-called cyber gang sent emails to bank employees, with what looked like a link to a news story from a co-worker. When recipients clicked on the link, they unwittingly downloaded "malware" that allowed hackers to track their online activity. The crooks allegedly recorded bank employees' keystrokes and captured screenshots. The thieves were able to connect remotely to ATMs around the world and trigger them to spit out cash at specific times. They also transferred millions into their own accounts. 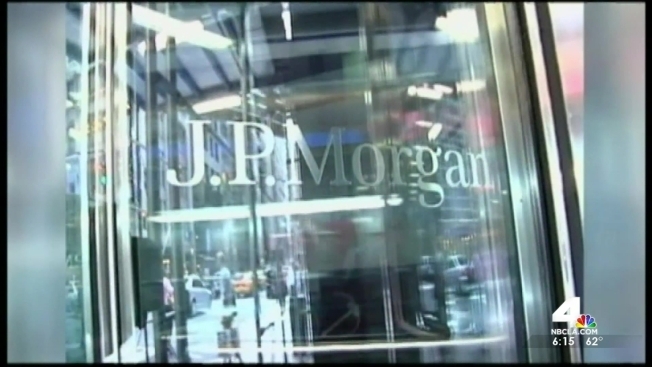 The New York Times reports that JPMorgan Chase is among the banks that were targeted. No other financial institutions have been named, but it appears banks in Russia were hit especially hard. So far not one bank has come forward to comment on the crime. At this point it's unclear what kind of impact this will have on bank customers, though the criminals seem to have been after the bank's money, not personal information. Still, it shows just how vulnerable even the most security-conscious businesses are to hackers. And if you bank online, see if your bank offers "two-factor authentication," which requires more than a username and password to gain access to your account.